Abstract: What if you could spend an hour chatting with one of your heroes? Kuhns contemplated such a moment in regard to Jensen, father of landscape architecture and founder of The Clearing in Door County, WI. Jensen was a recognized national master of all of these crafts and skills. 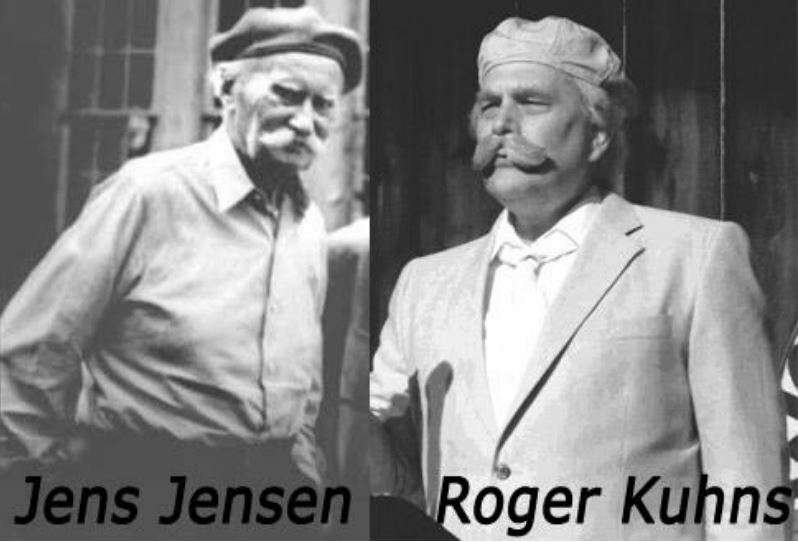 Join Kuhns as he delves into the words and experiences of Jensen to bring them alive and communicate how this insightful Danish immigrant became an American icon, and a leader of native landscape design and the Prairie Movement. Kuhns is a writer, geologist and sustainologist. He is also an award-winning documentary filmmaker on the Niagara Escarpment. 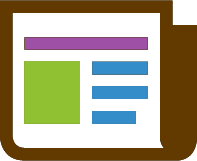 About: Science for Everyone is a lecture series to engage, educate and increase public awareness regarding a wide variety of science, history and environment related topics. The programs are for the curious of high school age and older. The presenters give lectures that will both educate and entertain. Science for Everyone will be held the 3rd Tuesday of every month with Ridgedge hosting the odd months and Lac Lawrann hosting the even months. This program is a partnership between Lac Lawrann Conservancy, Riveredge Nature Center and the UWM Field Station. Fee: FREE ($5 donation suggested) No registration required.